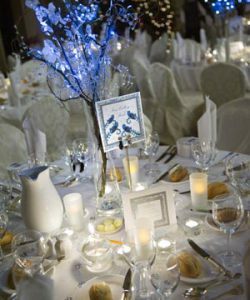 As a full service wedding and event planning company, Next Event will handle all aspects of the planning process with you. We will be there with you for every detail, discussion and decision along the way. 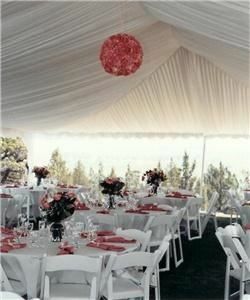 Most importantly, we will be there to exceed your event expectations. Let's get planning! We will be there to meet every vendor, inspect every napkin, tell everyone when to walk, and watch you ride off into the sunset at the end of an epic party. If you have yet to begin planning and are looking for full coordination and support through the design process, we are here to help you execute your vision to the end. You have the vision. The venue is booked, vendors are contracted, but now's there are a few holes you need help filling! This partial planning package is just right for you - the couple that has begun planning but needs someone to pick up where you left off with the detailing, finalizing, and organization. Congrats! You put in a lot of hard work to choose your perfect vendors, pick your flowers, taste the cake, and decide on the little details. What's left? Someone to manage it all! 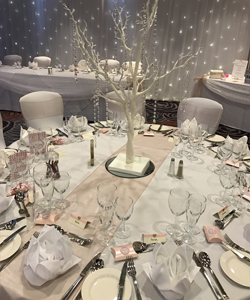 Next Event will step in to assist with planning about 30 days before your wedding, during the most critical and often busiest time. NEED JUST A LITTLE EXTRA HELP?